By Providing Solutions to First Responders, Pet Parents and Service Industries, to Effectively Mitigate, Prepare, Respond to and Recovery From Emergencies That Impact Pet Health & Safety. 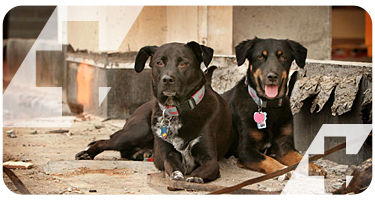 For more information about Pet Emergency Management, visit our RESOURCES page. 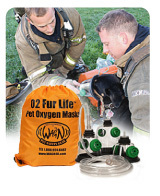 Make sure your Local Fire & EMS Departments have the right equipment to also save pet lives. Click here for our online newsroom. Click Here to Visit our Amazon.com Storefront.